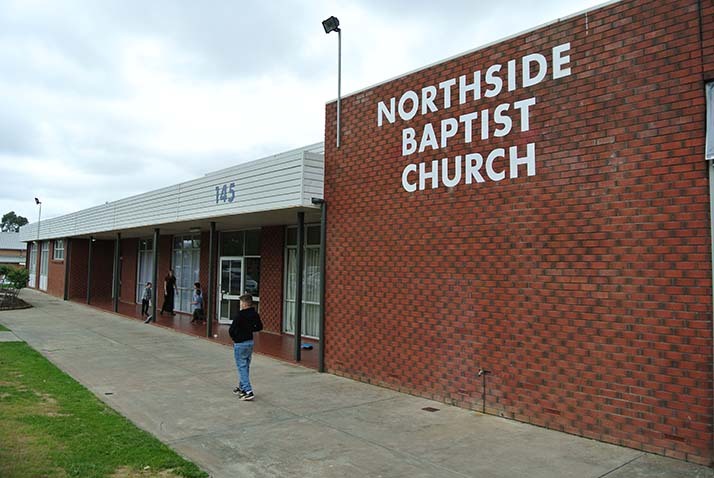 Northside Baptist Church was founded in August, 1977 by Pastor Ian Western who had a burden to see a strong, Bible believing, Independent Baptist Church planted in the Northern suburbs of Adelaide. The church first met in the music suite of the Para Vista High School on Wright Road. The church then met for a time in The Farm recreation center on Beovich Road, Ingle Farm. God blessed the early days of the church with many souls coming to Christ. Several years after starting, the Lord led NBC to purchase a 2 acre property on Nelson Road, Para Vista and a permanent auditorium was then built over a period of about 3 years. The church still meets in this facility located at 145 Nelson Road. In 1987, after 10 years of ministering at NBC, the Lord lead Pastor Western to resign and move to Murray Bridge to plant another church there. NBC was then pastored by Pastor Gifford Dennison followed by Pastor Bobby Buhren until mid 2014. 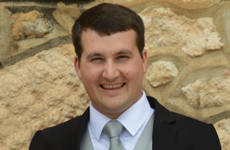 The Lord then lead NBC in 2015 to appoint Simeon Western, son of founding pastor Ian Western, as the new Pastor of NBC. NBC was built on prayer for the Holy Spirit’s power and tireless soul-winning efforts, especially door knocking. Today, NBC continues to minister in Adelaide as a Bible believing, Gospel preaching, Independent Baptist Church. We still hold to the same doctrinal position as when the church was founded in 1977. Our desire and purpose is to continue to glorify Christ and proclaim His eternal Word without shame or compromise. We seek to be an active witness for the Gospel in our home city as well as supporting the furtherance of the Gospel through overseas missions.